Megyn Kelly began her show Wednesday with an emotional panel about “blackface” in which she repeatedly expressed remorse for having suggested on Tuesday that it might be OK to wear it on Halloween. 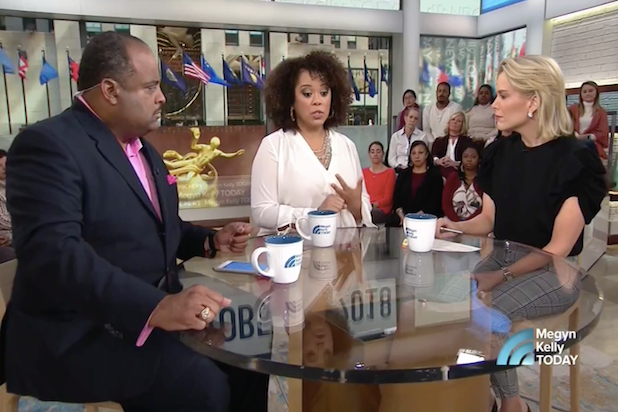 On set, guests Roland Martin and Amy Holmes — who are both African American — lectured Kelly to her face about why it was a problem. Martin used his own personal experience with racism that he said was broadly reflective of black people in the United States. Kelly, whose voice frequently quavered with emotion, said she was “grateful” for the conversation. Kelly opened her Wednesday show repeating an apology she circulated to staff yesterday. 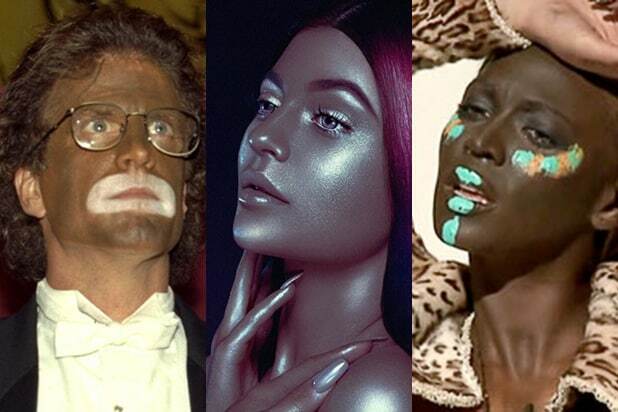 Her original remarks about blackface, which included a contentious claim that it wasn’t a problem on Halloween when she was growing up, faced swift and broad criticism — and not just from industry colleagues. In a statement, the NAACP also offered their condemnation.